Water heating can account for a large portion of your home’s energy bill. The cost of water heating generally accounts for approximately 15% of a home’s energy expenditure and this number goes up if there are more people living in the house. If you were to use thermal imaging equipment on a traditional electric water heater, you would see a lot of heat coming off the system. Florida has a tropical climate, which means that we have our air conditioning running most of the year. With an electric water heater, you are inefficiently heating your water and allowing this heating load to escape, which further heats your home resulting in more use of air conditioning. As you can see, this entire process adds to your electric bill in several ways. 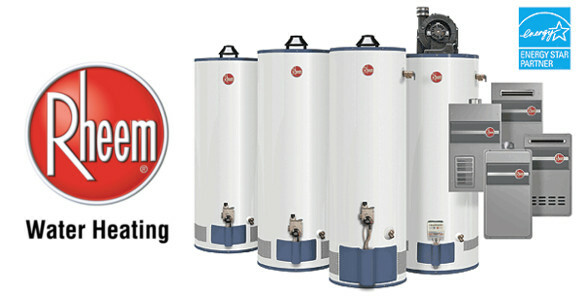 If you are looking for high-efficiency hot water heating solutions in Panama City, FL, then get in touch with Hot Water. Our water heaters company in Panama was created to serve the specialized needs of hot water heater service and installation for our clients. Whether you need more information about tankless vs tank water heaters or want a cost estimate for your high-efficiency water heating system, call Hot Water at 850 769 1568 for more information today.